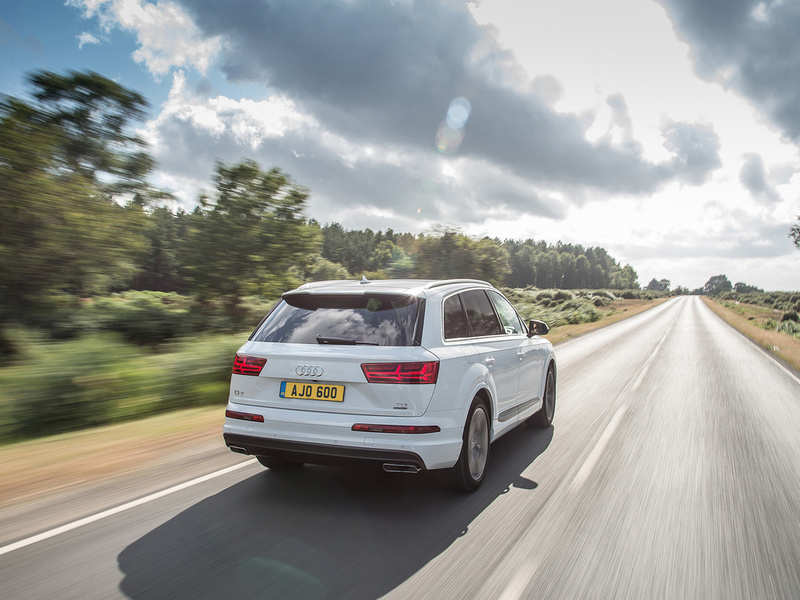 A new 218PS version of the Audi's 3.0-litre TDI engine has been added to the new Q7 range. Joining the 272PS version of the V6 diesel unit, the new lower output option is capable of returning over 49mpg with CO2 emissions as low as 148g/km. The EU6-compliant unit's 218PS, available from 3,250rpm through to 4,750rpm, and the 500Nm peak torque, delivered between 1,250rpm and 3,000rpm, are converted by the eight-speed tiptronic automatic transmission into a 0-62mph time of 7.3 seconds and a top speed of 134mph. 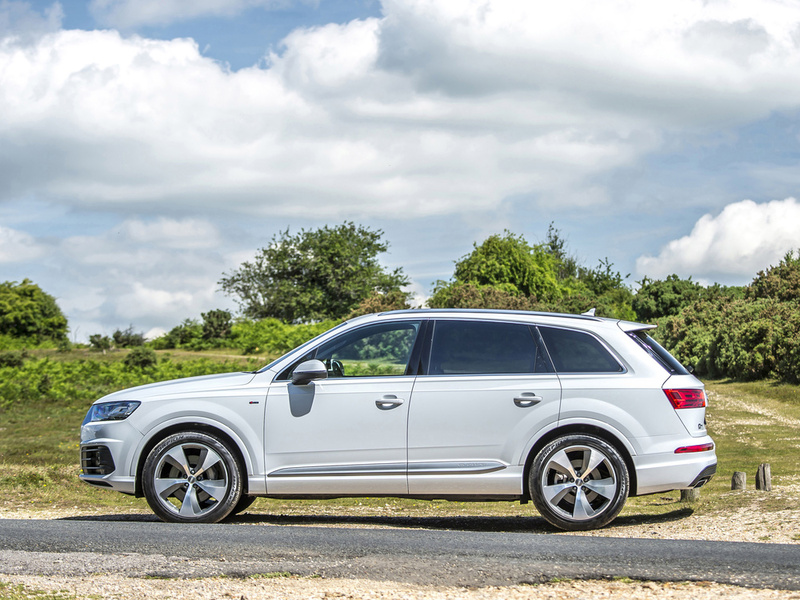 The new Audi Q7 3.0 TDI quattro 218PS is available in SE and S line specification. Fitted with 19- and 20-inch alloy wheels respectively, these can deliver up to 48.7mpg according to the combined cycle test, equating to CO2 output of 150g/km. Customers who choose the SE, can also specify a smaller 18-inch wheel as an alternative to further reduce consumption and emissions to 49.6mpg and 148g/km. 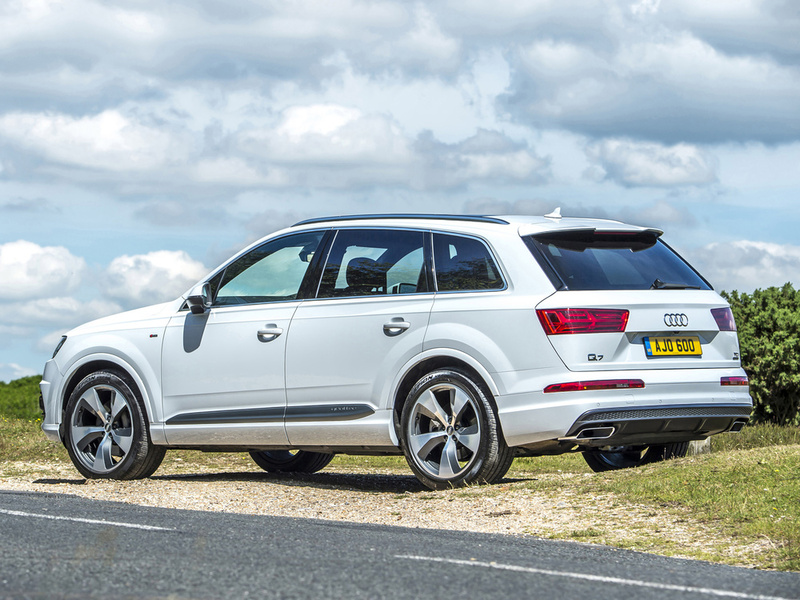 Priced from £47,755 OTR, the new The 218PS version of the Q7 is due to reach UK customers in October.